Monaco has an abundance of luxury apartments to rent, but our featured property of the month in La Rousse-Saint Roman really stands out. It benefits from stunning views, a park and a swimming pool among other fabulous features. 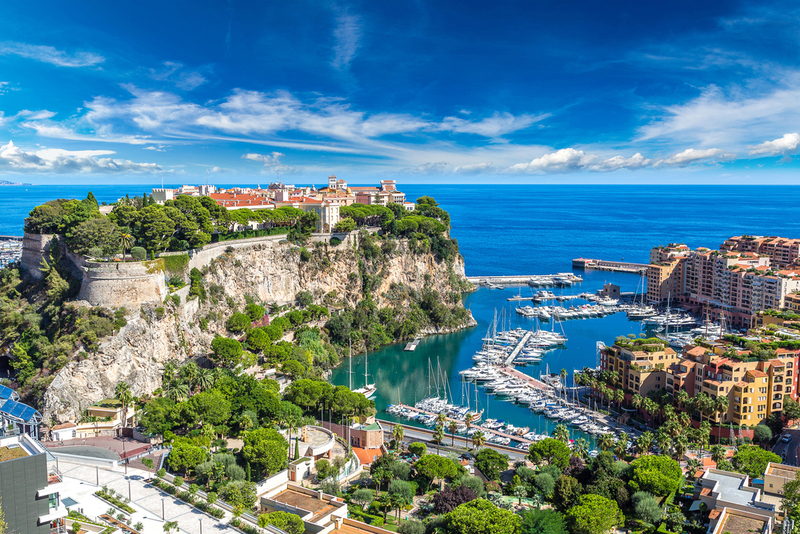 The luxurious building, which is set within a park and has its own swimming pool, is located a few minutes from Larvotto Beach, with easy access to Monte-Carlo and all its dining, shopping and entertainment options.